This universal handcuff key is designed to fit most all leading brands of professional handcuffs.The flat knurl body and swivel attachment is made for easy use and features a back pin for double-locking handcuffs. This ZT100 Universal Handcuff key by Zak Tool is a Polymer composite key designed to fit most all leading brands of professional handcuffs. 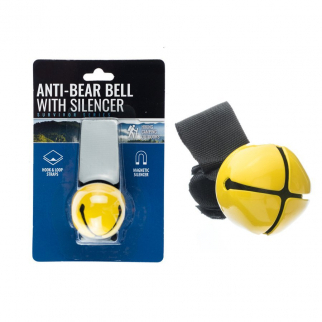 The flat knurl body and swivel attachment is made for easy use and features a back pin for double-locking handcuffs. The flat style body allows for added grip and superior comfort when accessing handcuffs for extended periods of time while on shift. Great for key ring belt clips. 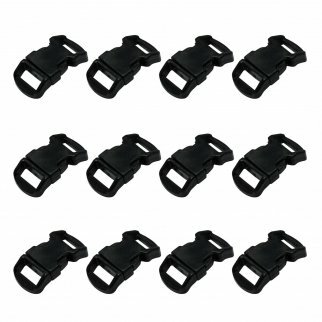 ASR Outdoor Paracord Bracelet Buckle Set 15mm .5 Inch - 96 Pack Black $ 10.99	• 45% off! 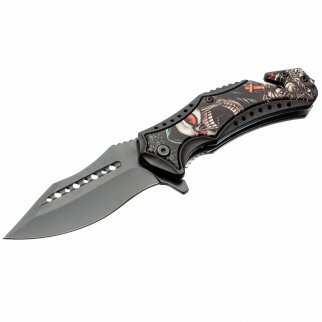 ASR Outdoor Clip Point Blade Pocket Knife 4.75 Inch Window Punch Space Zombie $ 14.99	• 25% off!